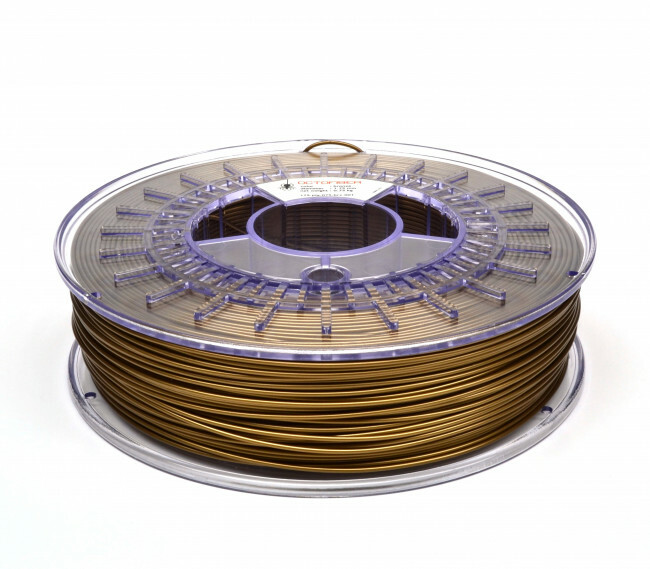 Octofiber Bronze 1.75mm filament is already an evergreen, magic looks especially if printed in small layer height (0.1-0.15mm). get it to see it yourself. Besides the stunning bronze effect, you get all the Octofiber benefits like excellent tolerance, and the famous Octofiber pack.